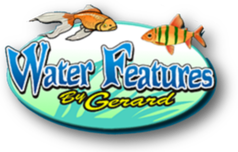 ​At Water Features By Gerard, we provide superior Backyard fish pond maintenance services, such as pond cleaning, algae control, leak repair, and water feature/pond renovation services. 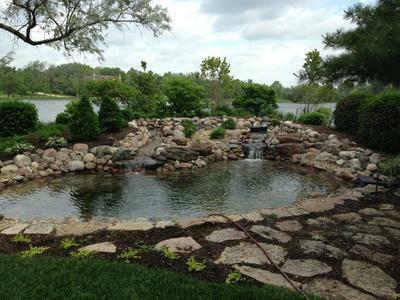 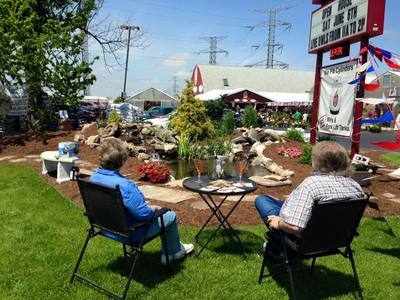 Contact us today if you are in Easton, Lehigh Valley, Pennsylvania (PA) and surrounding areas, and we can help you with all of your pond needs! 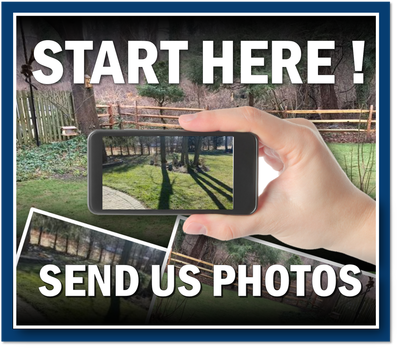 Being originally from Ireland, we also have a small design and installation business on the Emerald Island based out of Dureen, Durrow, Co. Laois, Ireland. 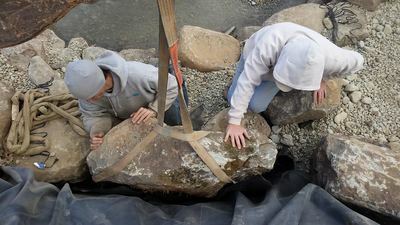 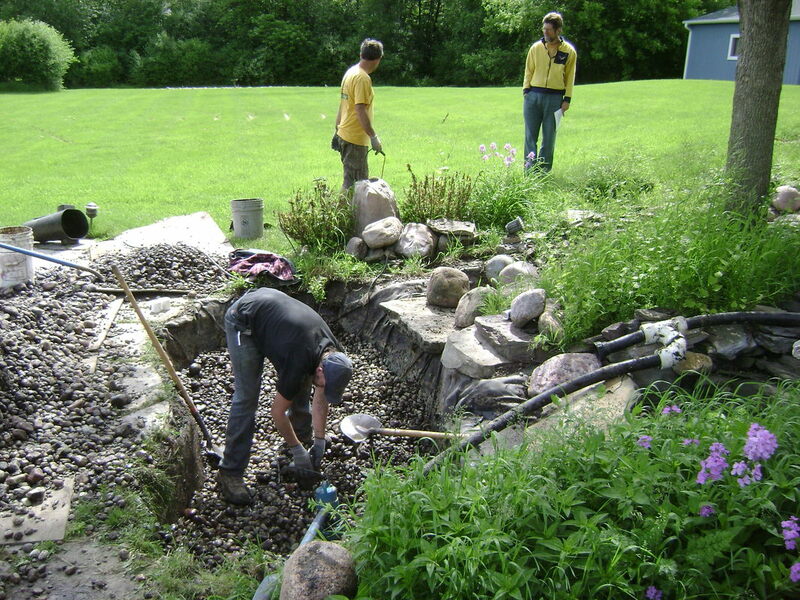 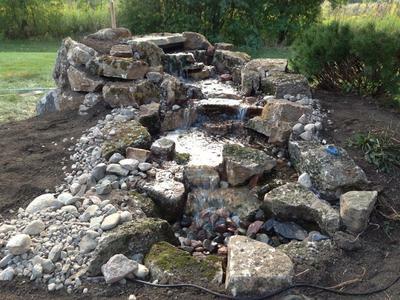 ​We travel back and forth numerous times a year to install and maintain water features projects all over the area. 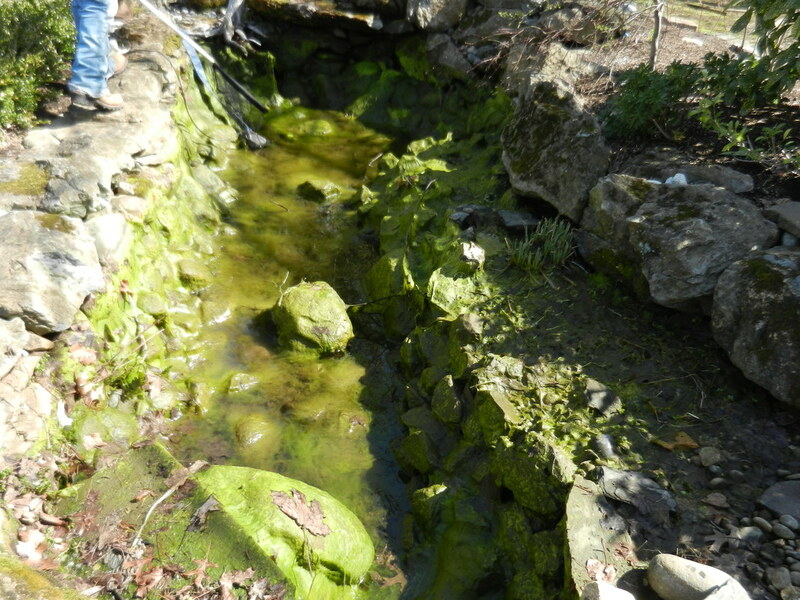 The key to a low maintenance Easton, Pennsylvania (PA) area water garden is to keep your new Ecosystem Pond in balance! 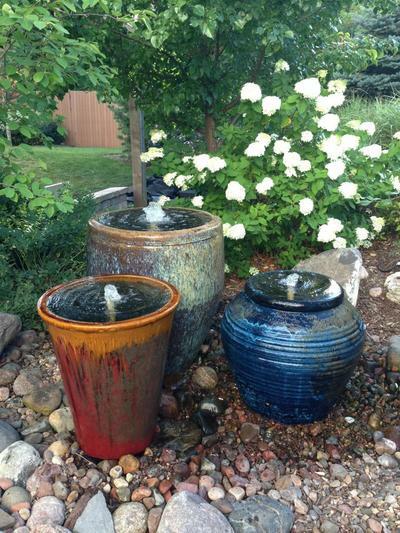 Read on and learn how to water garden the low maintenance way. 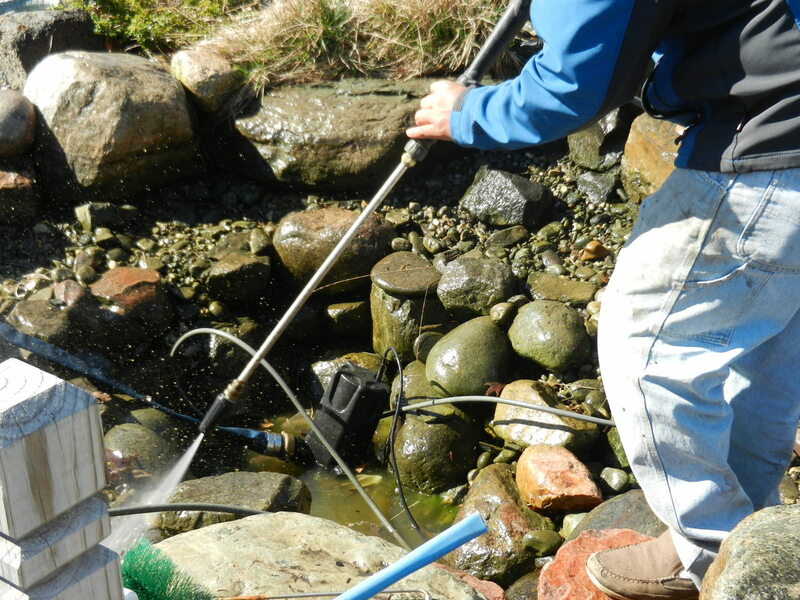 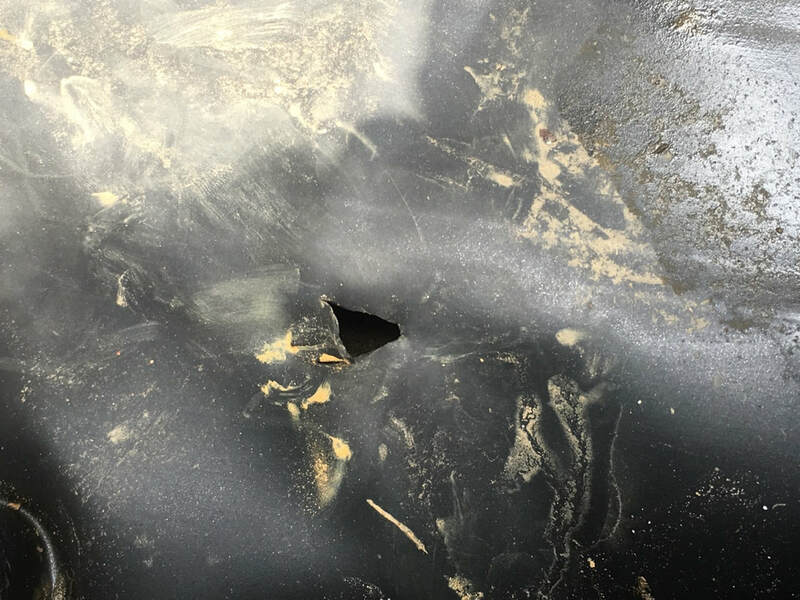 Regardless of which type of water feature you own, if you live in our service areas of Lehigh Valley and surrounding areas, we'll guide you to the best way to maintain it, with the least amount of work on your part!